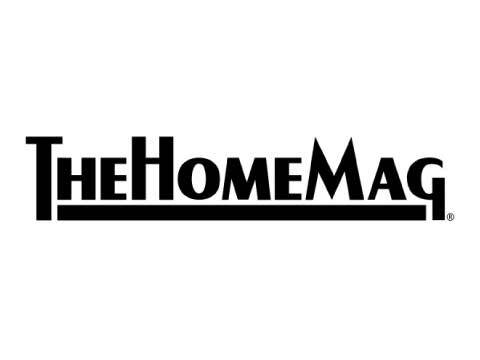 The Home Mag is a traditional media and advertising company which has made his name and fame by a paper based magazine that focusses on home related advertising and is delivered door to door. Whilst being an established name, it has become more and more apparent that there’s a need to establish and build out the online presence of the Home Mag to remain relevant. Whilst the HomeMag has an excellent network and and a well-known brand in the USA as well as regional franchise like formula, the company was in need for a technology partner that could help them with their digitalisation program. As a technology partner of choice, Yellowtail Software is involved in The Home Mag’s digital transformation programme. We do this by supplementing the home décor and services magazine’s direct-mail channel with an online offering. To develop its online offering we use sleek design, scalable architecture and bleeding edge technology. We deliver a feature-rich web platform that enables business partners to provide product and service offerings to their target market consumers. Using human-centred design through placing the consumer as the main focus of The Home Mag’s digital venture, the web platform helps the user get the best deals for their home improvement needs. Thus making The Home Mag America’s #1 Home Improvement Magazine®.